The third match day of this season's Champions League threw up some interesting results and some impressive performances. Perhaps most perplexing was Dortmund's thrashing of Atletico Madrid, while Manchester United were Juve-balled and Tottenham saw their hopes of qualifying for the knockout stages pretty much evaporate in Eindhoven. 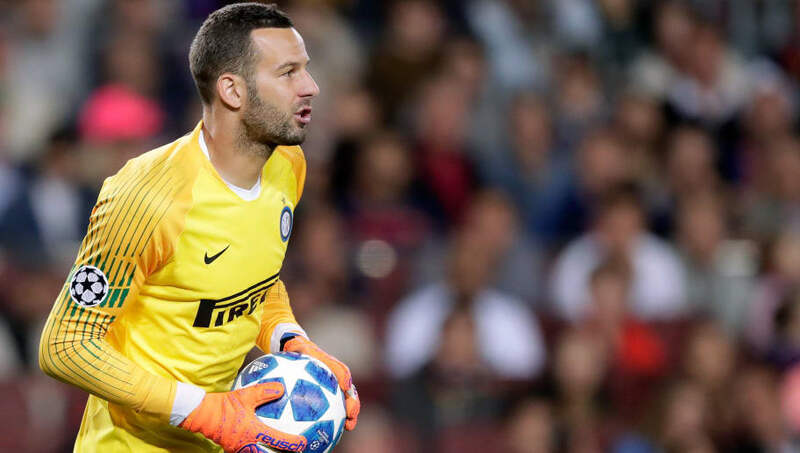 He may have been on the losing side on Wednesday night but had it not been for Samir Handanovic, Inter could have been embarrassed against Barcelona. The Slovenian ended up making nine saves in the 2-0 defeat, with those in front of him barely showing up in what was a limp performance from the Serie A side. 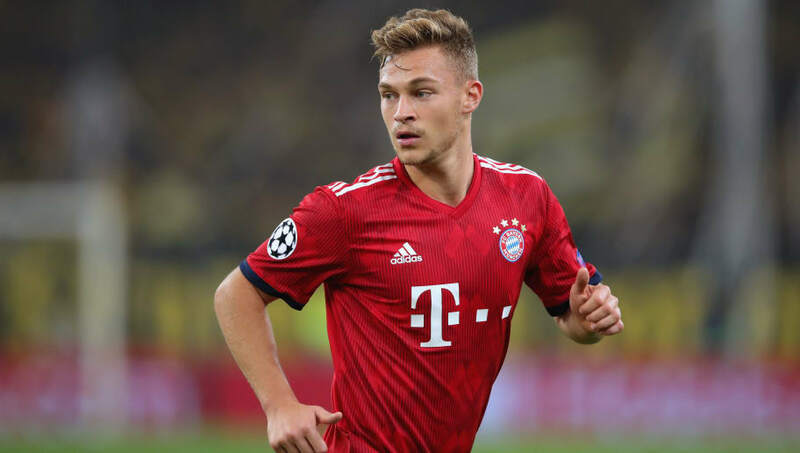 It always seems like a shame to watch Kimmich play at right-back, given he's such an accomplished central midfielder, but the Germany international brings a whole new dimension to Bayern's attack from the flanks. His passing was on point against AEK Athens, who ultimately failed to seriously threaten Bayern despite the Bundesliga outfit's recent struggles in Germany's top flight. Who knows if Manchester City are ready to make a proper statement of intent in this year's Champions League this season, but they're doing alright so far. After the wake up call against Lyon, City have barely put a foot wrong and Laporte was the rock who held their defence together against Shakhtar Donetsk, while he also popped up with a goal. 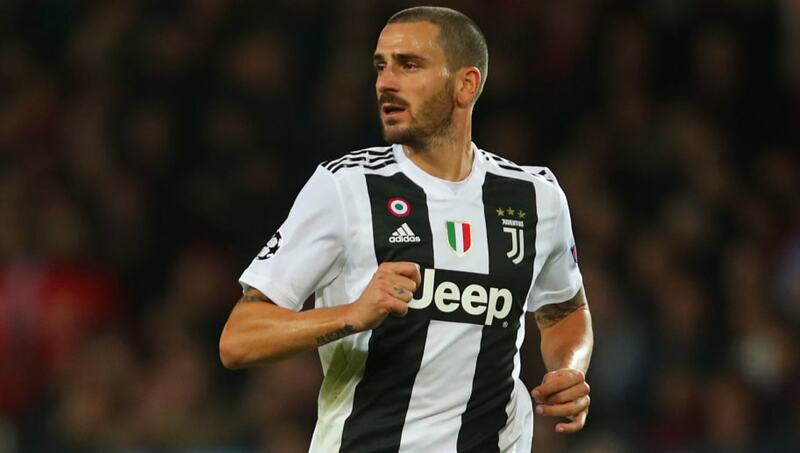 Anybody who wants to learn the craft of defending need only watch a highlight reel of Leonardo Bonucci's performance against Manchester United on Tuesday. Sure, the Red Devils didn't pose too many problems for La Vecchia Signora, but Bonucci won everything in the air and ensured Romelu Lukaku had one hell of a rotten night. 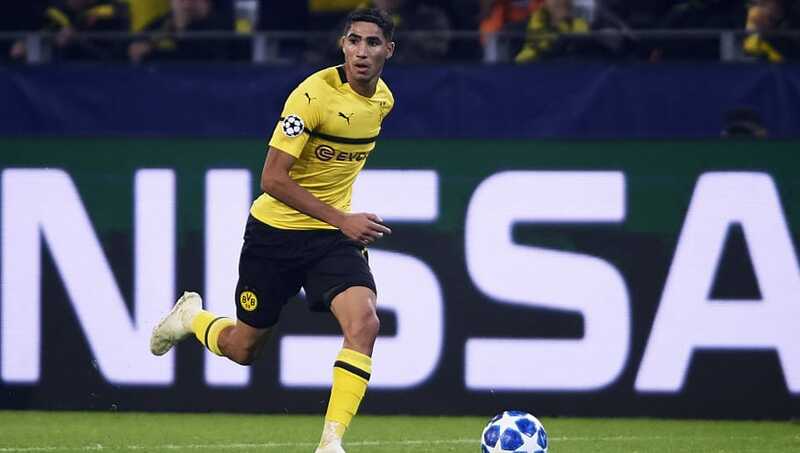 Judging by his recent form, Real Madrid could have done with keeping Hakimi at the Bernabeu instead of sending him to Dortmund, where he has thrived so far this season. He grabbed three assists on Wednesday as BVB went a little crazy against La Liga heavyweights Atletico Madrid, defeating Diego Simeone's side 4-0. 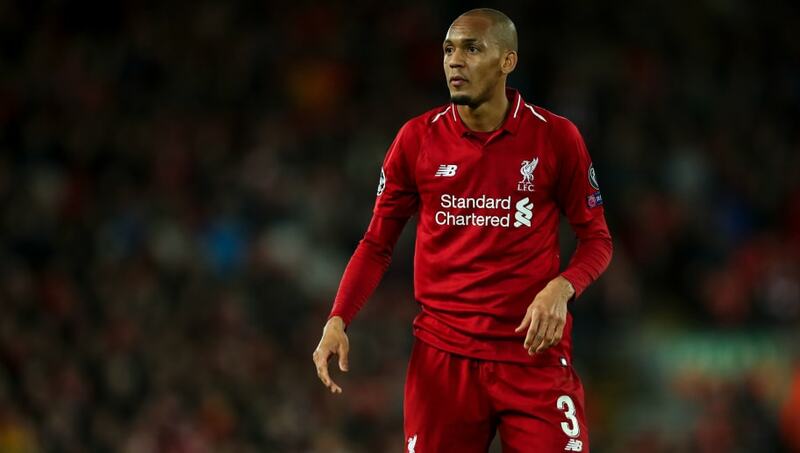 It's taken time for the Brazilian to settle in, but Fabinho showed in the 4-0 victory over Red Star Belgrade why Liverpool decided to splash out £40m for his services in the summer. The former Monaco midfielder made nine tackles, breaking up attacks consistently and providing the Reds' formidable attacking lineup with good ball to go forward with. 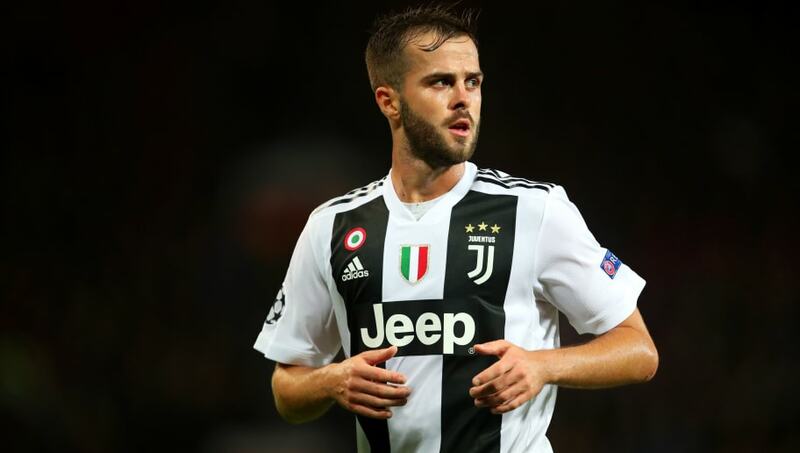 Pjanic had the freedom of Old Trafford on Tuesday night when Juventus won 1-0, as United's players decided not to press him and instead allow the former Roma man all the time he wanted. A few pirouettes here, a few sweeping balls there, Pjanic ran the show for Massimiliano Allegri's side and was the main reason for their dominance in midfield. 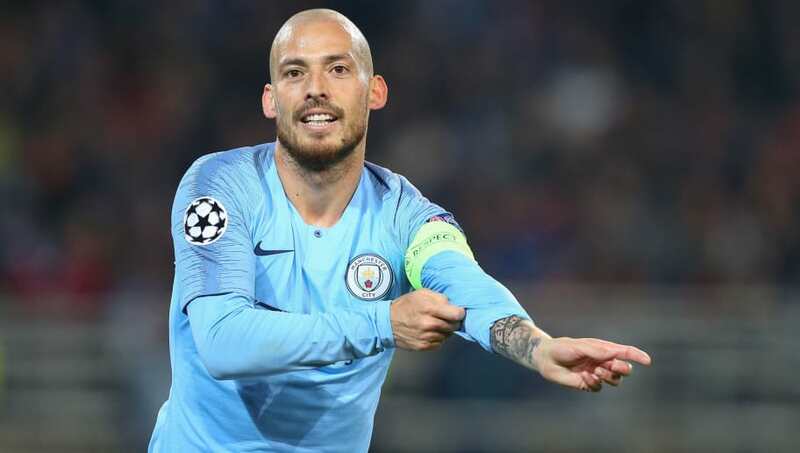 Silva was the architect of City's win as Pep Guardiola's side become the first English team to beat Shakhtar Donetsk in Ukraine. He scored one and was unlucky not to grab a few more, with the Spaniard hitting the woodwork twice during the Citizens' 3-0 victory. If you're a neutral just looking for a good game to watch, Lyon are probably the pick of the bunch. In their three Champions League games so far this season, there have been 13 goals. 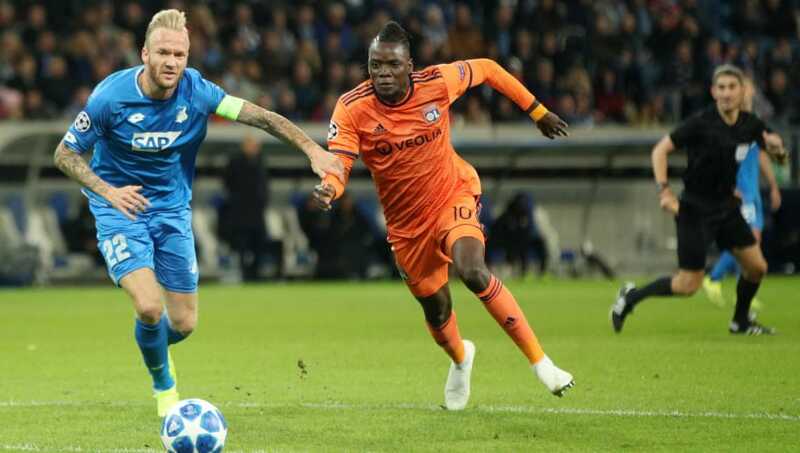 One of their brightest attacking talents in Bertrand Traore was in fine form on Wednesday, scoring and grabbing an assist in the 3-3 draw at Hoffenheim, where the French side were denied a win by a late Joelinton strike. The 32-year-old has emerged as an early frontrunner for the Golden Boot in the Champions League this season, netting five goals in three games to sit joint top of the rankings alongside Barca ace Lionel Messi. He was again brilliant against CSKA Moscow, who had no answer to the striker's physicality or his movement in the box. Appearing as a substitute during Dortmund's 4-0 win over Atletico, Guerreiro took the game away from the Spanish side with some clinical finishing. The Portugal international has struggled for game time this season but Wednesday's performance served as a reminder of his undoubted abilities.